Classic Chicago Gourmet Pizza Strives to make your dining experience truly memorable. We deliver ourselves to your door Lunch and Dinner. Delivery, Take-out, Dine-in!!! Just make sure you do not miss out on this quaint little pizzeria as local or Visitor! 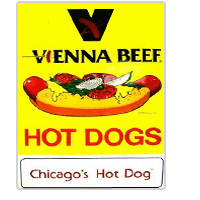 Enjoy a mini vacation to Chicago for your lunch or dinner. We are not like any other pizza place you have tried. We bring our own uniqueness to the Chicago style pizza. 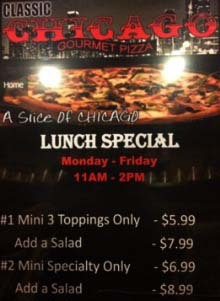 In 2009 we finally established our dream and opened a small restaurant we named Classic Chicago Gourmet Pizza Located in Downtown Las Colinas. We serve foods made with the freshest and finest ingredients! We make our own sauce from Bonta Sauce which contains no preservatives. We use 5 different types of sauces for our pizza. (pizza sauce, Alfredo sauce, pesto sauce, olive oil, and BBQ Sauce. We use only highest quality of cheeses (Grande Cheese) for all our menu items. We use two types of crusts, the deep dish Chicago Style and the hand tossed style also known as the (Classic Crust). We have designed 15 specialty pizzas that already come with pre-determined toppings that we named, or you could build your own unique pizza the way you like it. Looking for Chicago Style Pizza? Classic Chicago Gourmet Pizza have it for you! Call now at (972) 717-770 or email your inquiry. 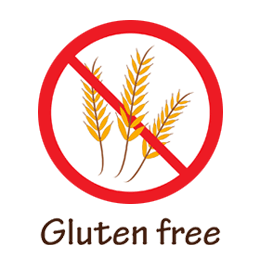 Order your Gluten Free Pizza Now! !